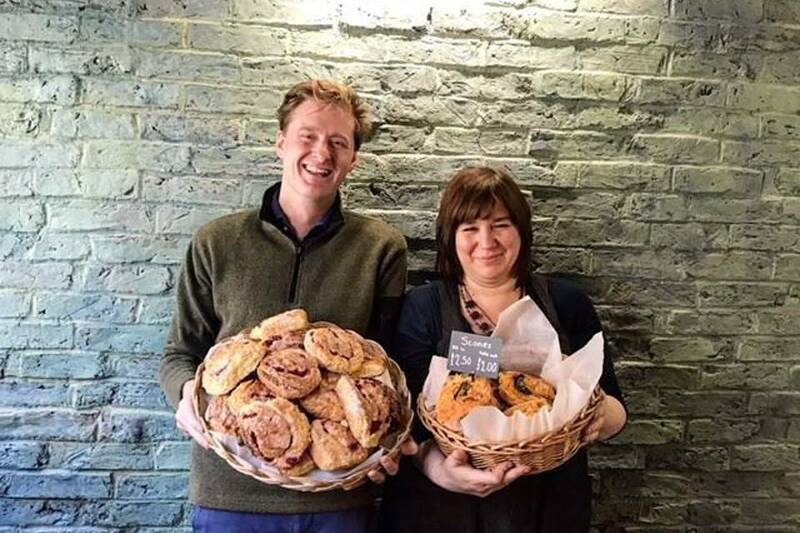 Foodies in Malton are celebrating the opening of The Purple Carrot in a charming, recently refurbished, Grade II Listed shop at 10 Market Street. 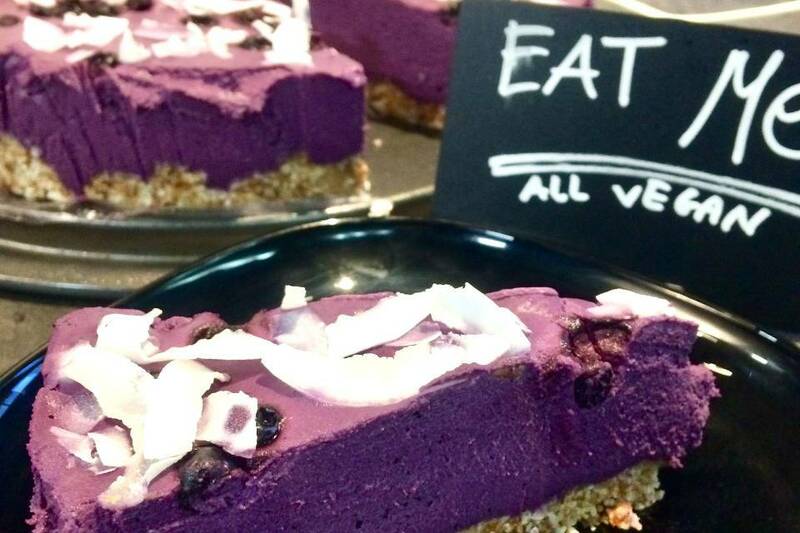 Serving vegan and vegetarian delicacies to eat in or takeaway, The Purple Carrot is set over two floors, with a shop/deli counter and kitchen on the ground floor, and bistro style seating on the first floor. The Purple Carrot has evolved from Mind for Cooking (est. c.2003), which first came to Malton as a market stall, often selling out at the monthly markets and annual Harvest and Food Lovers’ Festivals. They expanded to create menus and dishes for local yoga retreats (Little Yoga Company), business lunches and various other food markets across North Yorkshire and further afield. All the while, founder Kate Zaleska’s ethos was maintained: making delicious food using honest ingredients with passion and flavour, and perhaps most importantly, respecting the planet. On behalf of the Landlord (Fitzwilliam (Malton) Estate), Tom Naylor-Leyland commented “With increasing demand for vegan and vegetarian food, and spurred on by their success at the food markets, it’s heart-warming to see Mind for Cooking putting down roots here in Yorkshire’s Food Capital and opening The Purple Carrot – Malton’s first solely vegan and vegetarian shop and deli”.